There is one actor who stands out above the rest at the Minnesota Renaissance Festival outside of Shakopee, MN. 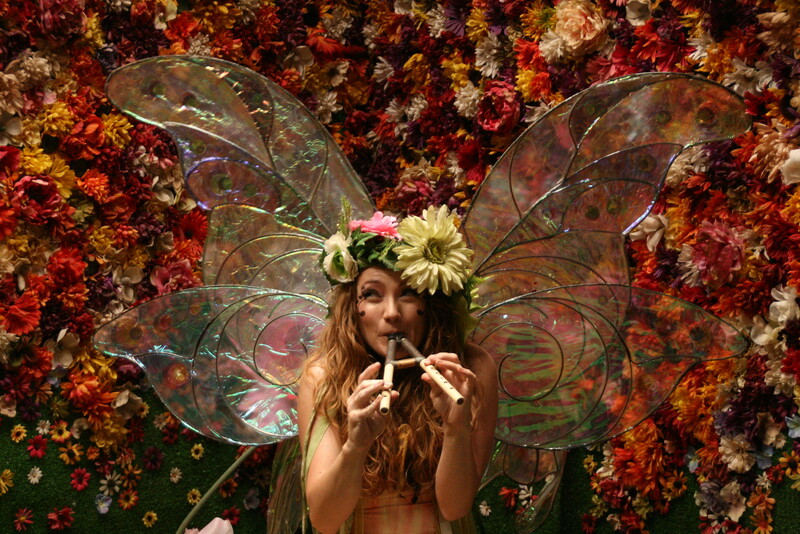 Twig the Faerie has been a fixture at the festival for many years. The non-speaking character is a hit with young children who are mesmerized by her pan flute playing, elaborate costume and almost magical way of entrancing an audience.